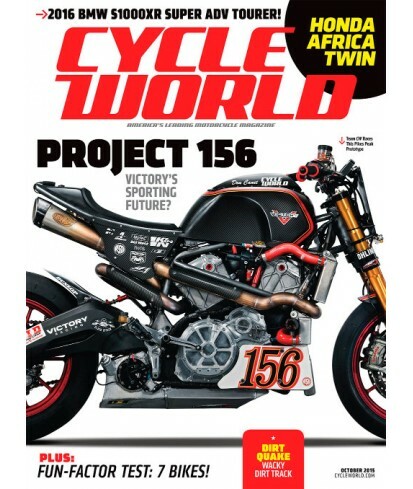 Cycle World - Philippine distributor of magazines, books, journals, etc. This magazine is an editorial blend of information and entertainment about motorcycles and the various types of riding. Each issue contains information on tests in the field, technical articles, competition coverage, personality profiles, apparel features and travel articles.